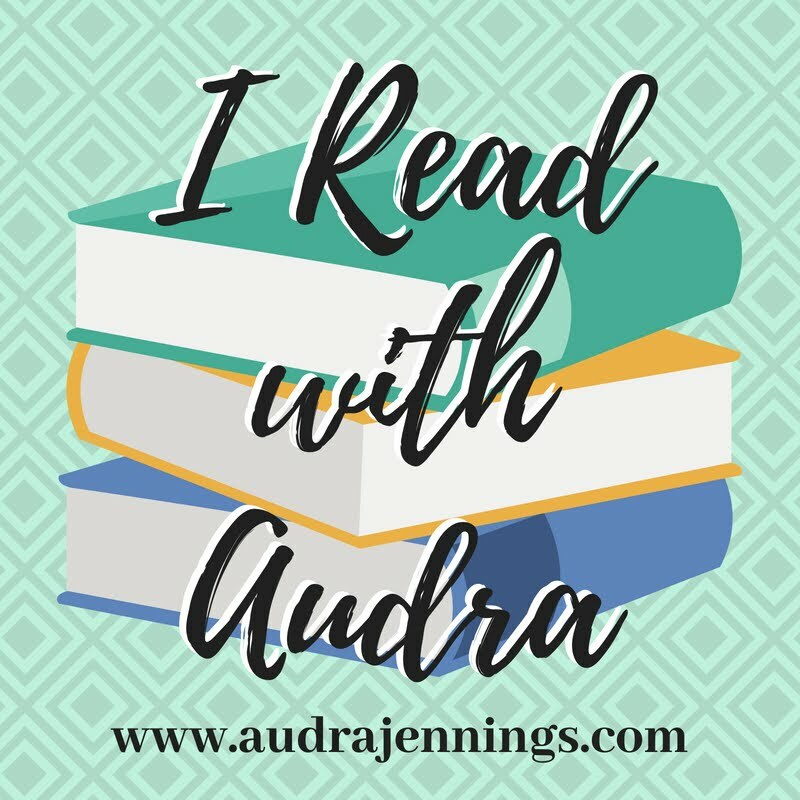 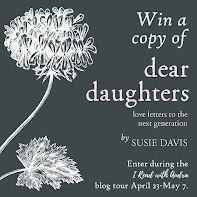 Audra Jennings: Enter Regina Jennings' Love in the Balance Kindle giveaway! 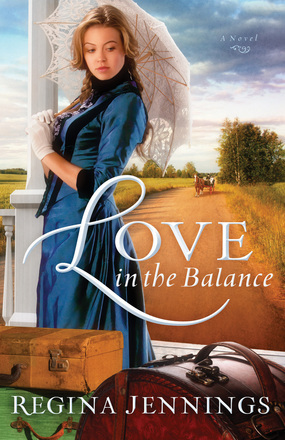 Enter Regina Jennings' Love in the Balance Kindle giveaway! 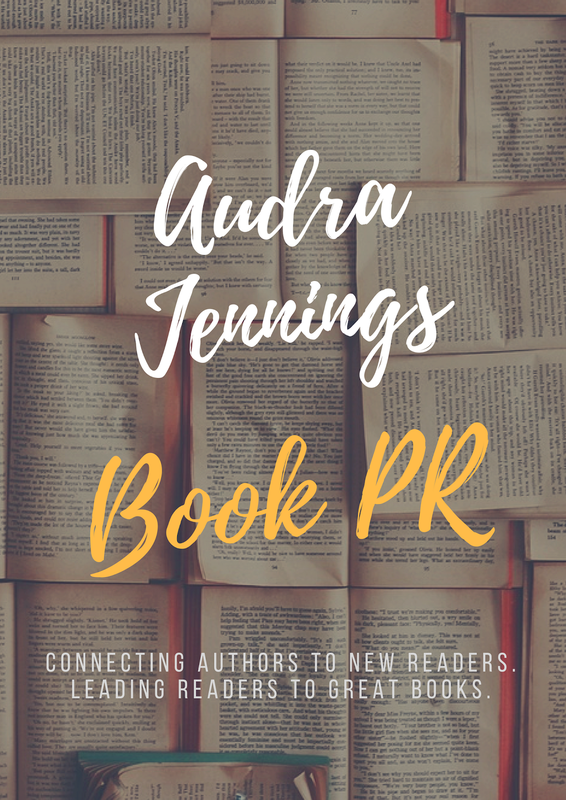 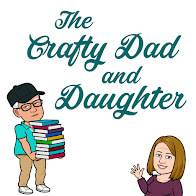 and a Facebook Author Chat Party on 4/4!